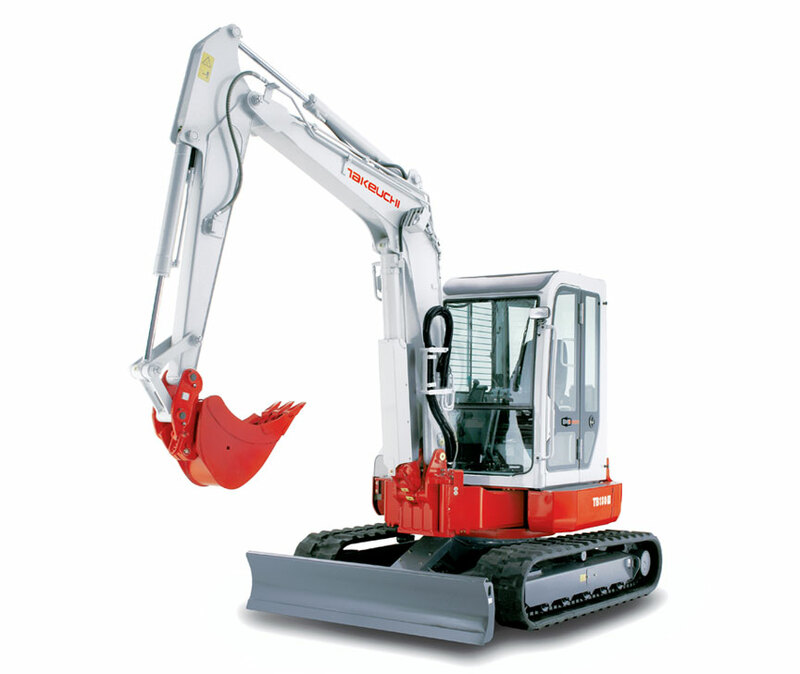 Takeuchi introduced the FR series of reduced tail swing excavators to meet the growing demands for compact operation especially where restricted access limits the size of the machine. Takeuchi now offer a 4, 6 and 8 tonne excavator with a massively reduced tail swing. The cab only exceeds the footprint of the tracks by centimetres, allowing operators to work and rotate right up to walls without potentially damaging the cab. The FR series is a popular choice, giving more flexibility no matter what the site restrictions.